A thank-you to Marketplace: Handwork of India for being a company dedicated in creating opportunity for women to thrive and do well. For making incredibly well made garments, by women paid a living wage. 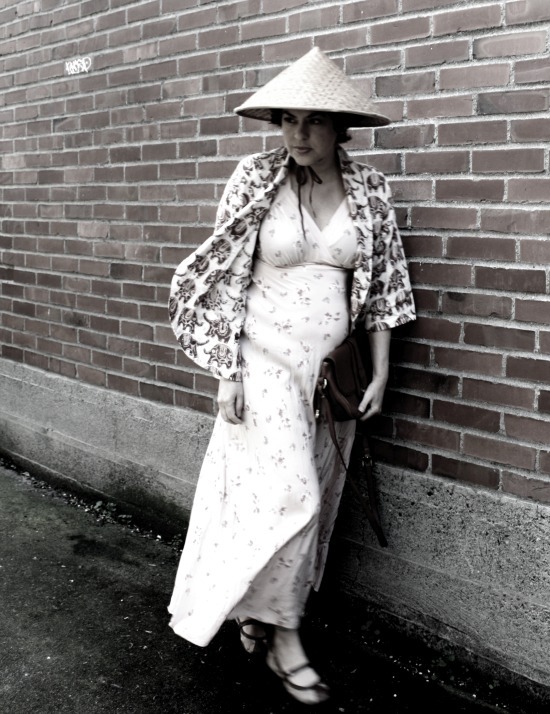 For allowing me the opportunity to share my love of #ethicalfashion with my friends and readers. A big thank-you to those who have pledged to shop SECONDHAND FIRST™and to those who entered the Marketplace India give-away of the beautiful Elephant Cocoon Shrug from their recent Spring collection. I'm pleased to announce that the winner of the give-away is #SECONHANDFIRST SHOPPER + SELLER, Becky, of Pink Cheetah Vintage. Becky, congrats girl, on the win- you are going to look GORGEOUS in this lovely cotton jacket! When it comes to shopping ethically produced fashion, EVERYONE wins. The consumer wins for getting a guilt-free, beautifully made garment; the producers win with a fair wage for their work, and companies who put people before profits, win for creating a thriving economy built on quality and high standards. Ethical = sustainable, and rather than spoiling the marketplace with shoddy goods, we create a global community by committing to shop #SECONDHANDFIRST. 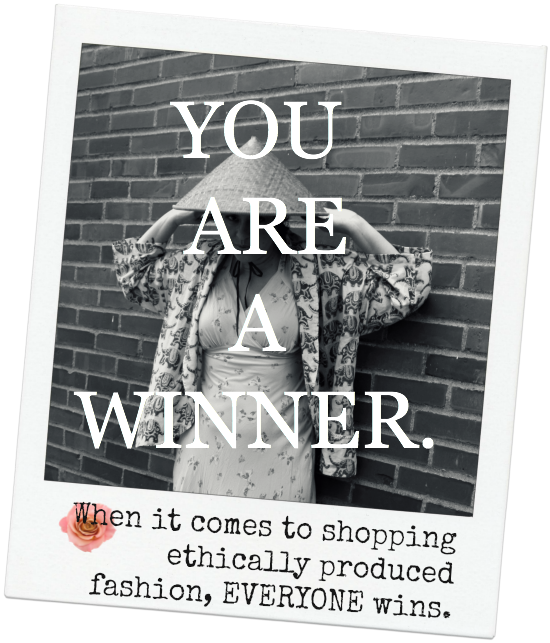 Because, shopping for ethically produced goods is a win/win for everyone. And, you, dear friend, ARE A WINNER. Yay!!!!!!!!!!! I wanted to win!! !